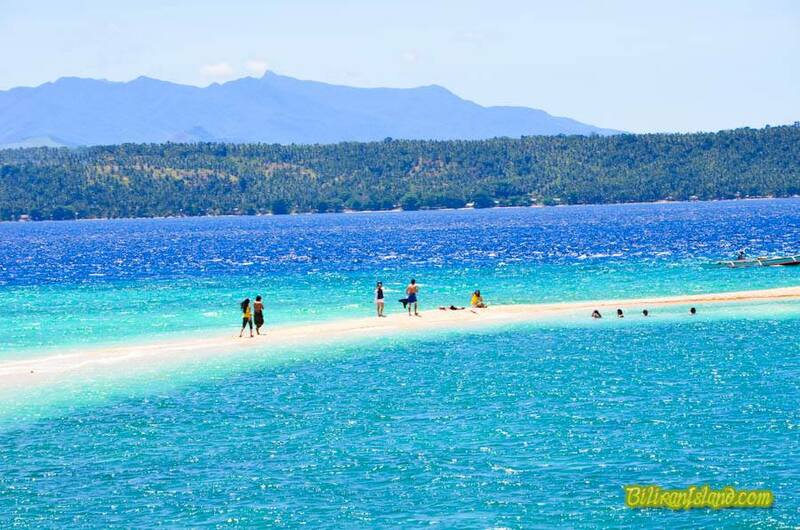 Higatangan Island is a part of Naval Municipality that is separated by a narrow channel located in the north west tip of Leyte. The name Higatangan is derived from the word “atangan” meaning to wait for. Old folks say that the place was where the pirates ambush approaching ships laden with goods and also the place where the Moros lay in wait for their enemies going to Sumbul (Naval). 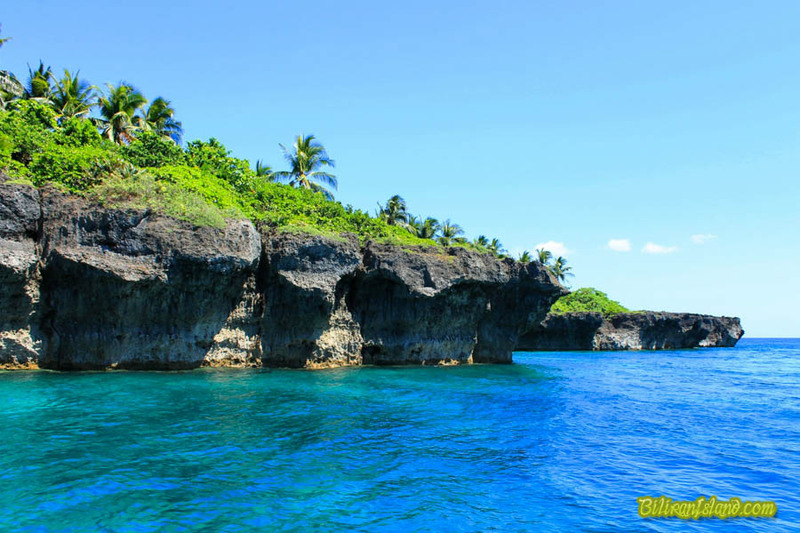 The island has several white beaches and blessed with exotic rock formations. 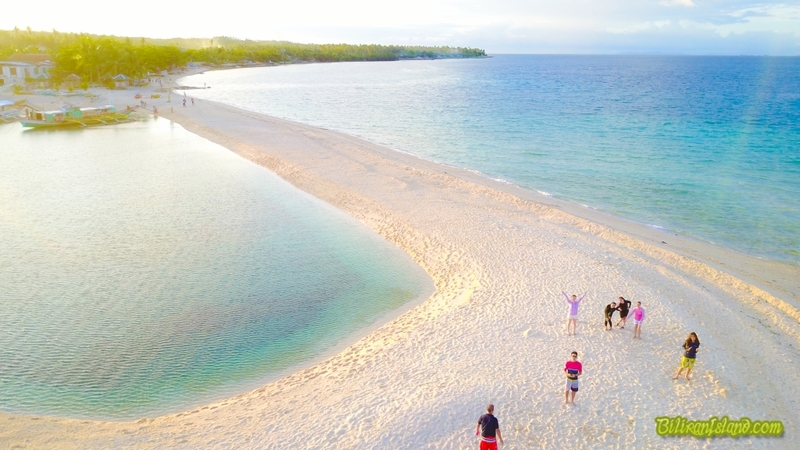 From the town of Mabini, which was named in memory of Apolinario Mabini, there is a 200-meter white sand bar that stretches out like a giant tongue. 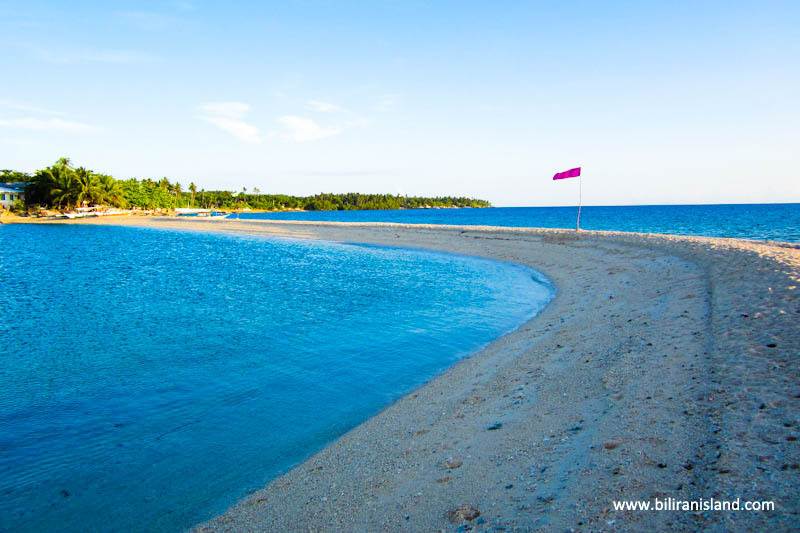 Because the current surrounding the sand bar is strong, some people lost their lives, some attribute this as “alay-buhay” to placate the gods. The unnaturally beautiful rock formations along the south coast were said to be home to supernatural beings. There were cases that the a sudden big wave or a gush of wind rock the boat when passengers were being noisy. 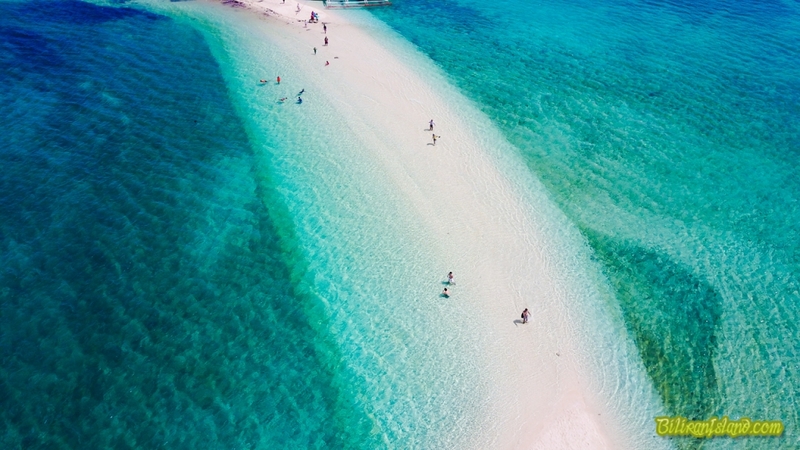 Higatangan Island's shifting sandbar is a long tongue of white sand that curves near the tip. 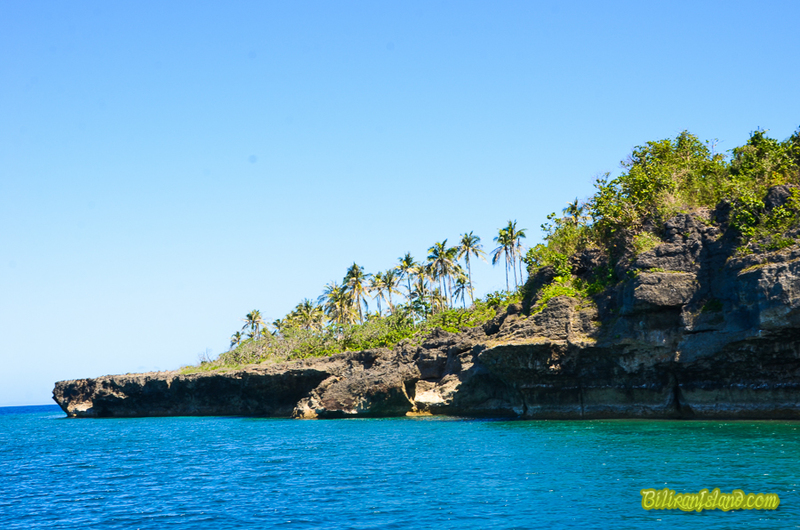 Rocky portion north of Higatangan Island, Naval, Biliran. 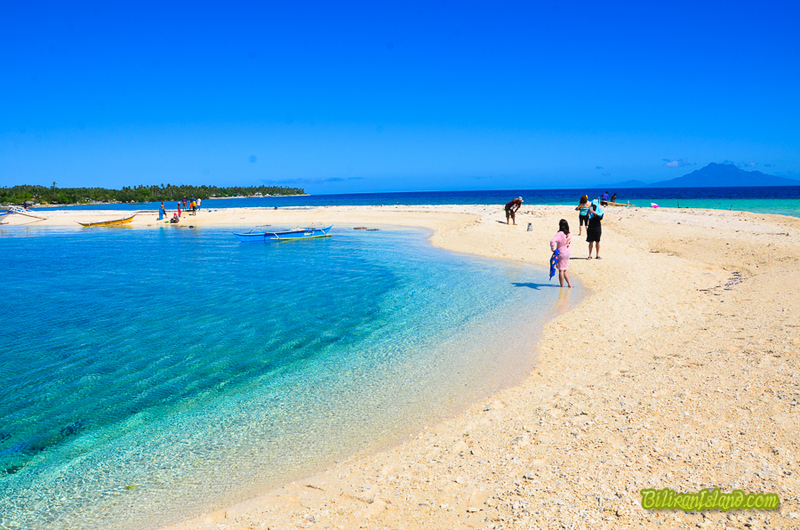 The Higatangan Sandbar off Naval, Biliran Island. Higatangan Island is a simple fishing village, blessed with coconut trees and abundance of fish. 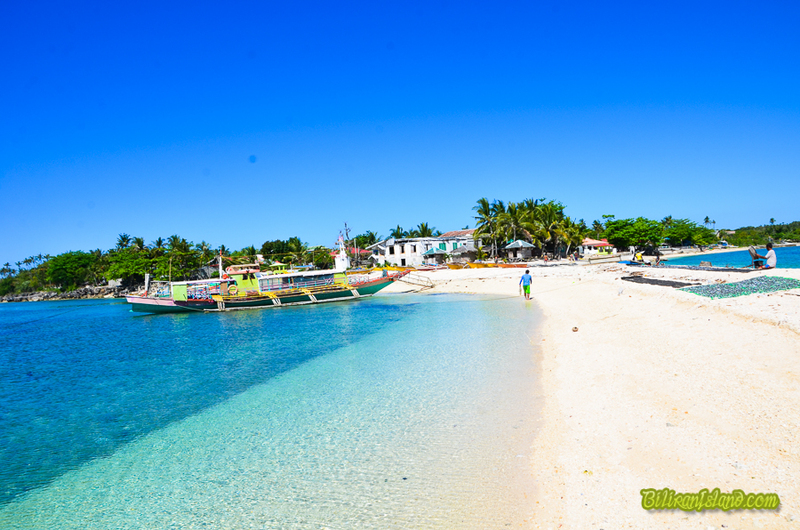 For many decades this island was just a pretty place along the way riding a boat from Naval-Cebu-Naval. 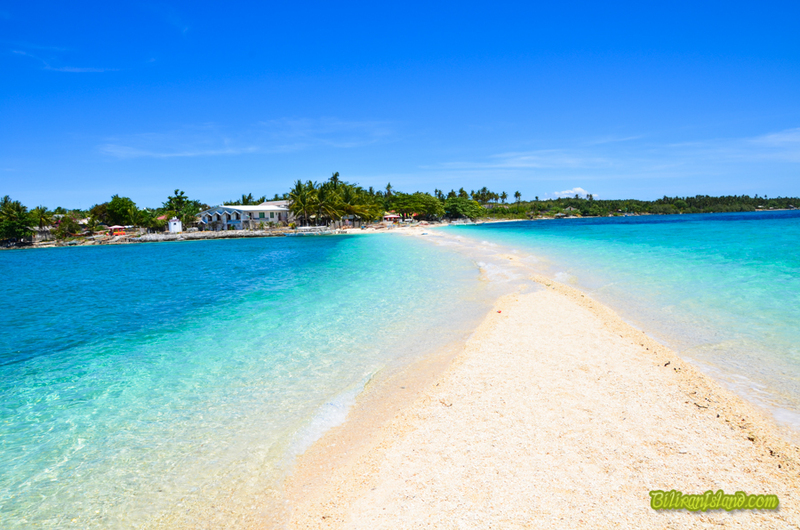 Recent years have brought a number of tourists to this place, with its white beaches, crystal clear waters, shifting sand bar, rock formations, light house and the coconut trees that keep the place cool and breezy; it is fast being the number one destination in Biliran province. Major Carriers serve direct Manila-Tacloban flight at least thrice a day. Travel time is 65 minutes. 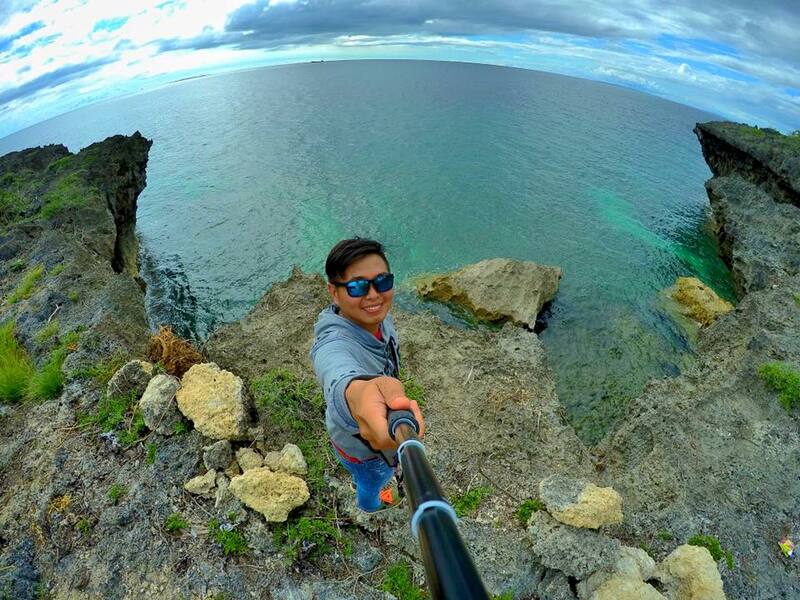 Cebu bound tourists can take the Cebu-Tacloban flight. From Tacloban City, shuttle vans and buses are available in going to Naval, capital of Biliran Province. Travel time is 2 hours and 30 minutes. Nearest international airport. From Cebu city fast crafts are available to Ormoc City. Travel time is 3 hours. From there you can take shuttle vans directly to Naval. Travel time 1.5 hour. There is a direct overnight voyage Cebu to Naval. Please check this link for more information. 1. 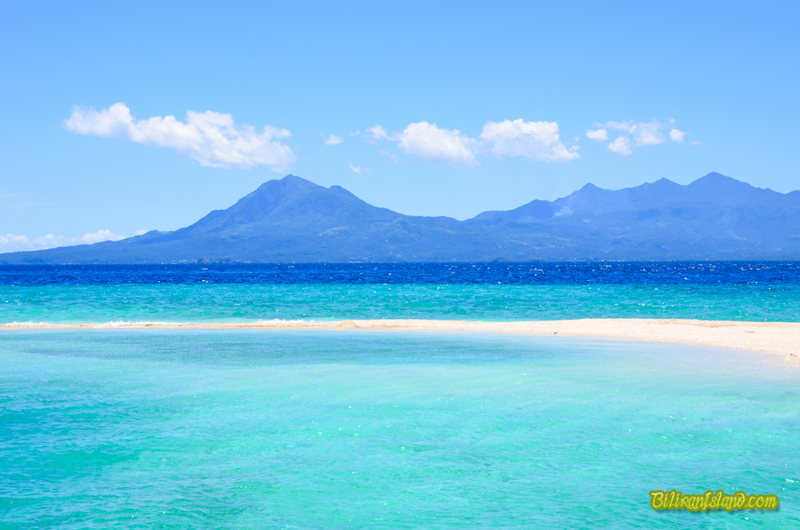 Hire a private boat to take you directly to Higatangan Island. 2. 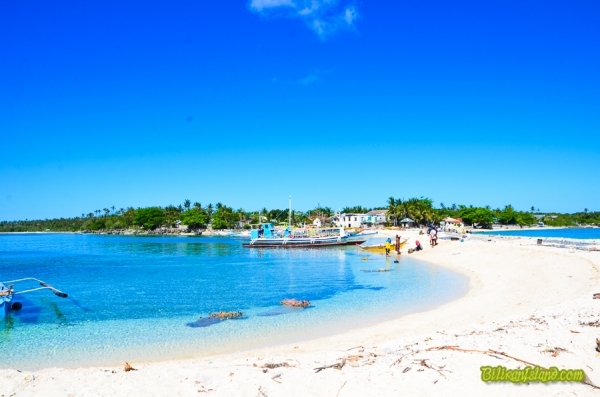 Go the local way; catch a ride at one of the ferry boats going to the Higatang Island. Travel time is roughly 45 minutes. There are two pump boats going to Higatangan-Naval-Higatagan in the same schedule. They travel daily, they leave Naval port at 12 Noon and travel back at 7:30 in the morning. At sunday there is only one pump boat. 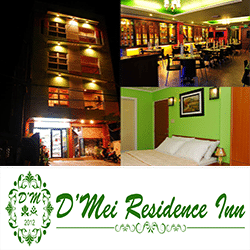 Do overnight stay if you go the local way. 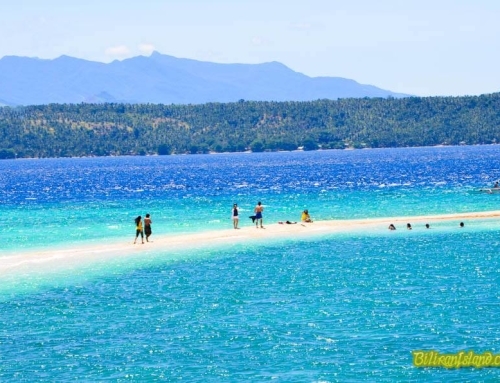 For a capacity of 15 persons or more, it will cost Php 5,000 roundtrip Naval-Higatangan-Naval. 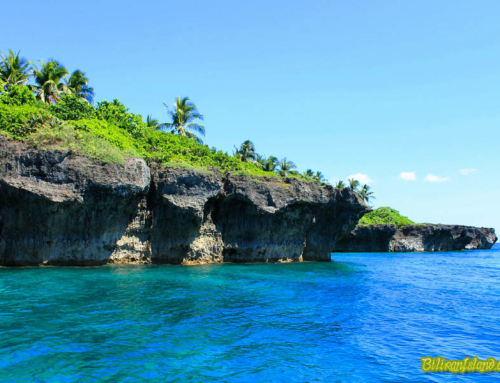 For a small group of people up to 7 passengers Php 3,000 roundtrip. Prices negotiable. Purchased your supplies needed for the trip. 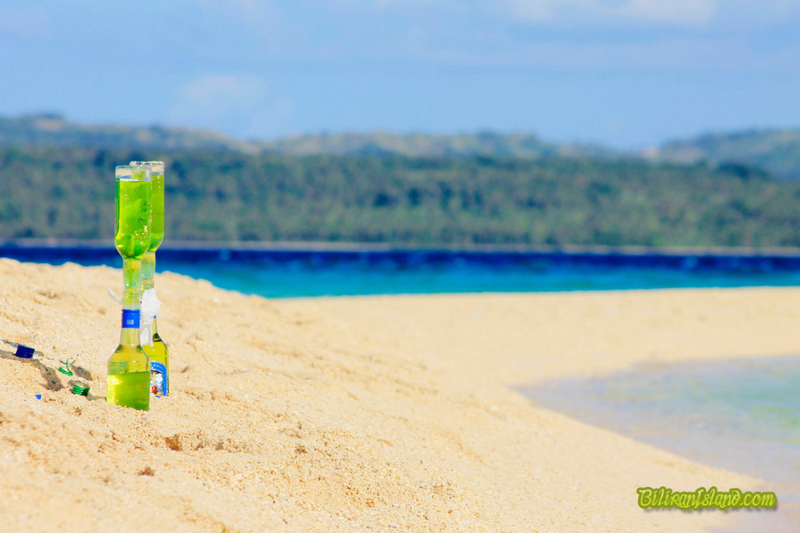 There is sari-sari store in the island. Bring enough cash. No credit card/ atm in the island. You can buy fresh fish from the day’s catch. But be sure to bring food in case you don’t like fish. Electricity in Higatangan Island is from 5 PM to 10:30 PM. Souvenir Shirts from the resorts. Your feedback is important to us! 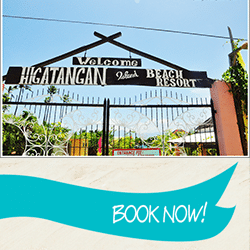 Write a review for your visit in Higatangan Island and help other travelers.